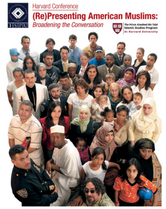 ISPU and the Alwaleed Islamic Studies Program at Harvard University co-hosted a two-day workshop entitled (Re)Presenting American Muslims: Broadening the Conversation. 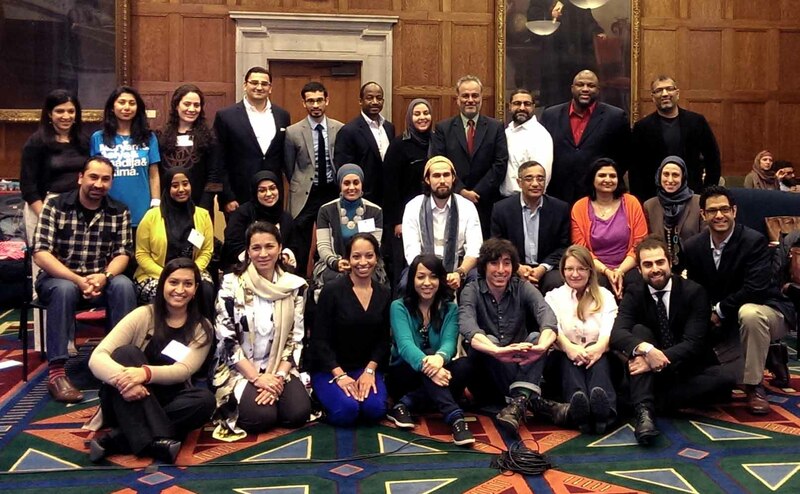 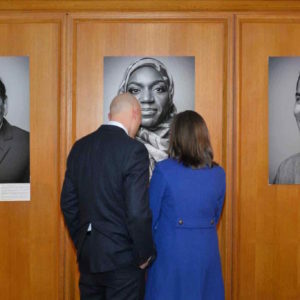 The workshop, held April 11–12, 2014, was intended to bring together experts to discuss the ways in which American Muslims define themselves, and are defined, in the twenty-first century. 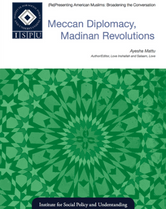 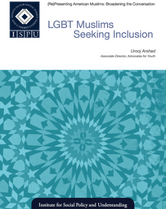 ISPU captured the insights and recommendations from the diverse slate of American Muslim academics, activists, artists, and advocates on how American Muslims can start to address key challenges in their own communities. 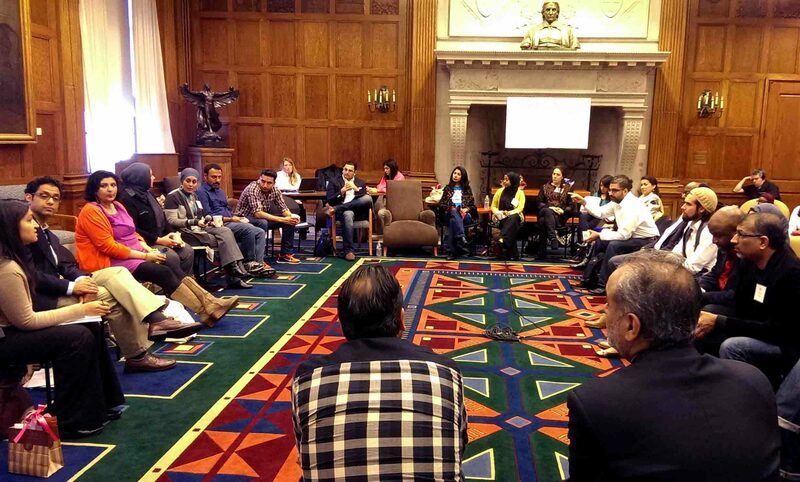 Over the course of the two-day workshop, five 90-minute sessions were hosted, which included discussions on storytelling, public service, creating and seeking inclusive spaces, and organizational leadership. 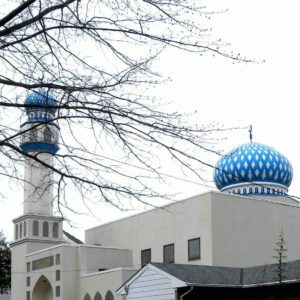 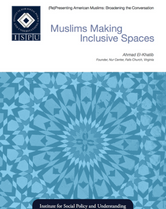 This comprehensive collection of resources aims to help mosques meet the diverse needs of their congregants, creating Muslim spaces that are welcoming, well governed, and hubs for hope. 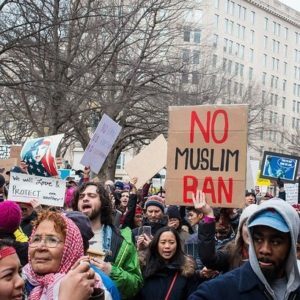 ISPU’s annual poll measures the attitudes and policy preferences across American faith communities, including results from Muslims, Catholics, Protestants, Jews, white Evangelicals, and the non-affiliated. 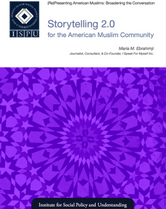 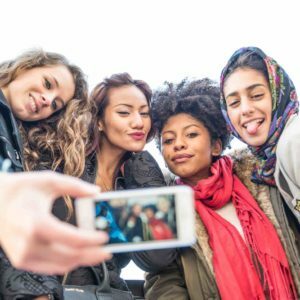 This study quantifies the contributions of Muslims to America by pairing hard facts with human stories.